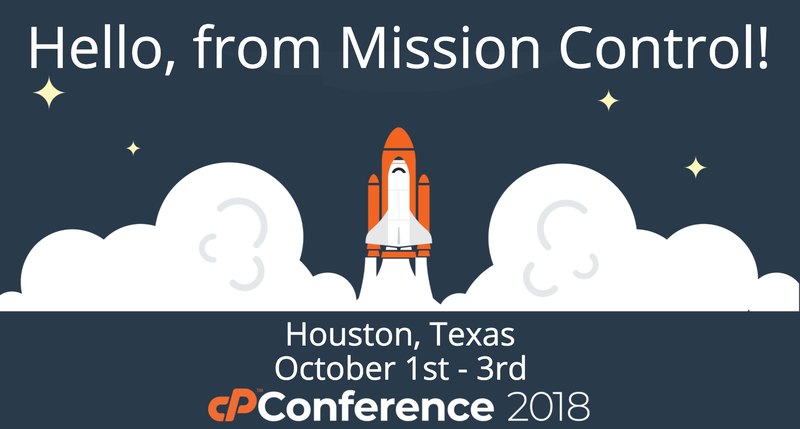 HOUSTON, August 15, 2018	(Newswire.com) - cPanel Inc., the Hosting Platform of Choice, is pleased to announce the conference schedule is now live for its 2018 cPanel Conference in Houston, Texas, on Oct. 1-3. A copy of the schedule is now available on the conference website. Visitors will be pleased with what they see. Over 100 people have already registered this year, which puts registration well ahead of average. All three evening events are included in the cost of an attendee ticket and with the schedule released, there is no better time to register. Even better yet, attendees who stay at the conference hotel and book their stay before Sept. 8 will receive a significant discount on the cost of accommodations. 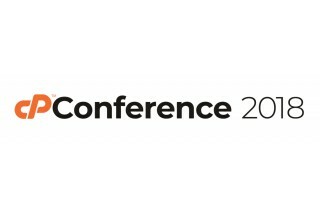 Ken Power, Vice President of Product Development, is excited to see growth for the cPanel Conference. 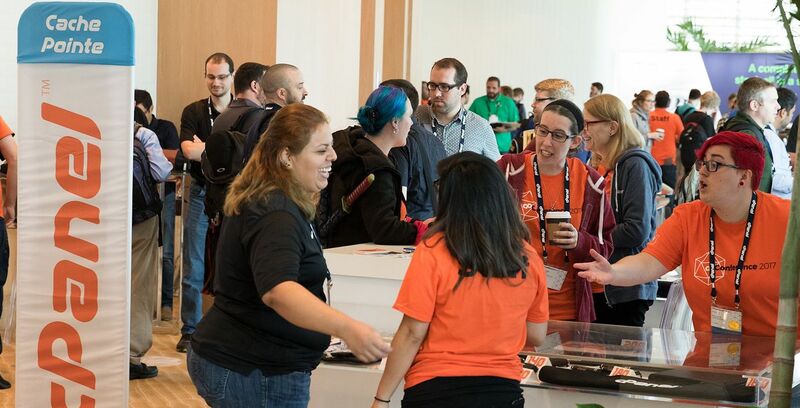 "This year's early success over previous years is a product of us reacting to the feedback that our attendees provide. The subjects that our speakers have picked will cover a broad spectrum of disciplines, and the sponsors and exhibitors are precisely who our attendees want to see." With October still two months away, the conference has sold out more than 60 percent of its sponsorship opportunities. 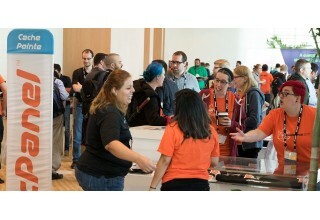 Exhibiting this year will be WHMCS, CloudLinux, JetBackup, Rackspace, Monax and ICC. The conference also welcomes BoldGrid, LiteSpeed, Sitelock, Hivelocity, Rack911, Perfect Dashboard and Ubersmith as sponsors this year. 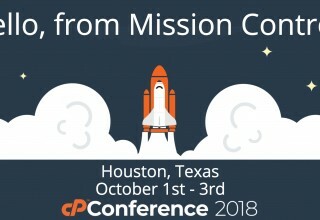 Anyone wishing to find more information about this year’s conference can do so on the cPanel Conference site at https://conference.cpanel.com. For business inquiries or any other questions, email conference@cpanel.net. "cPanel” and “cPanel & WHM” are registered trademarks of cPanel Inc.